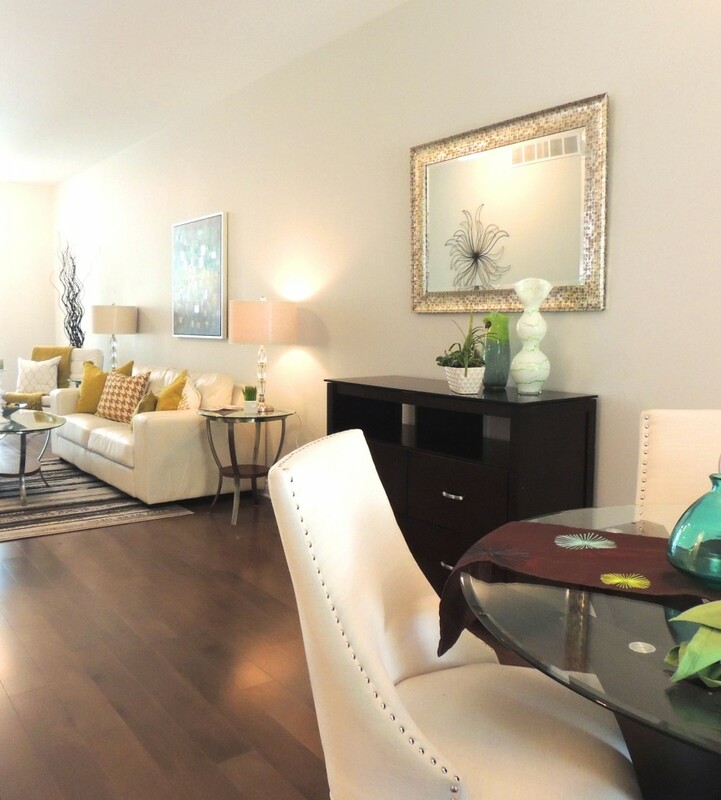 This condo was renovated and the owner decided to have the unit staged. He had multiple clients and the condo was rented after two weeks. Beautiful 2 bedroom home located in downtown St.Catharines, close to shopping and easy access to the highway. 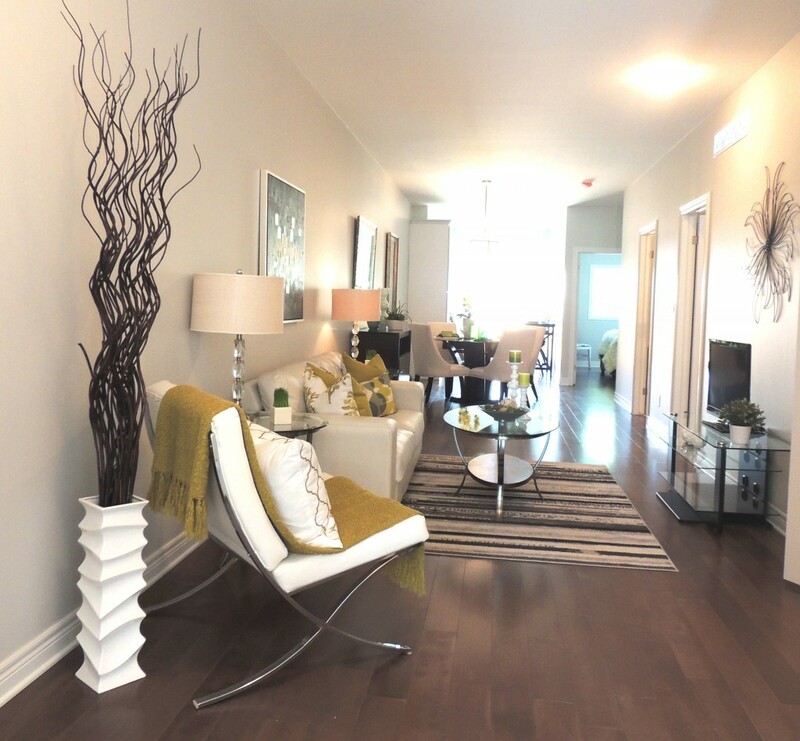 Large spacious open concept, with gorgeous hardwood throughout. New fresh paint making the rooms bright and airy. New renovated kitchen with granite countertops, new renovated bathrooms. 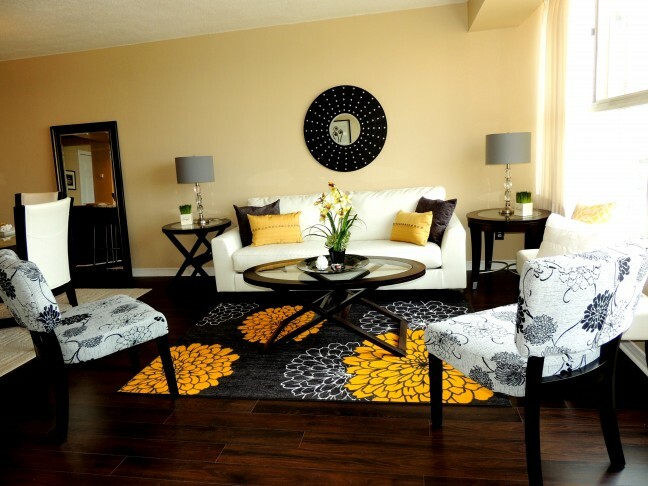 Condo staged by Images Staged with Flair, staged homes will sell faster and for more money.